[2x CD] Incl. DJ Promo, Tommyknocker, Art Of Fighters, Na-Goyah, Tha Playa, DJ Nosferatu..
[12"] slight damage on cover from sticker remove +++ incl: Ludvigh Van Borgha Remix!!! 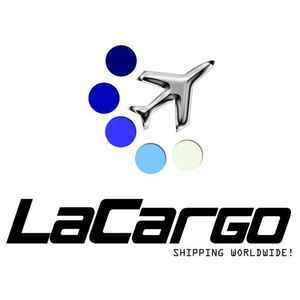 [12"] © LaCargo audio clip [A1] Warp Brothers Remix!! !